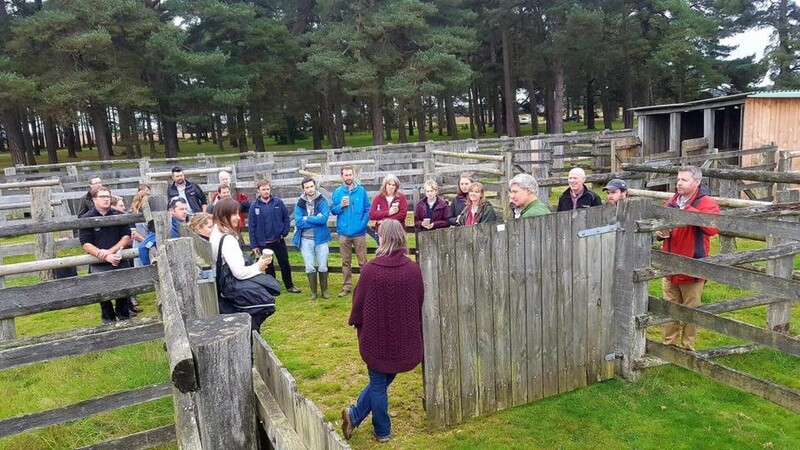 Every year one of the fifteen National Parks in the UK hosts a Farm Liaison Officers Meeting when staff who work with farmers and land managers and are involved with agri-environment and rural development initiatives, come together to discuss issues and opportunities, share their knowledge and learn specifically from the host Park. Although each National Park differs in terms of geography and local priorities, we all share two purposes and one socio-economic duty, and each Park landscape is nationally important. 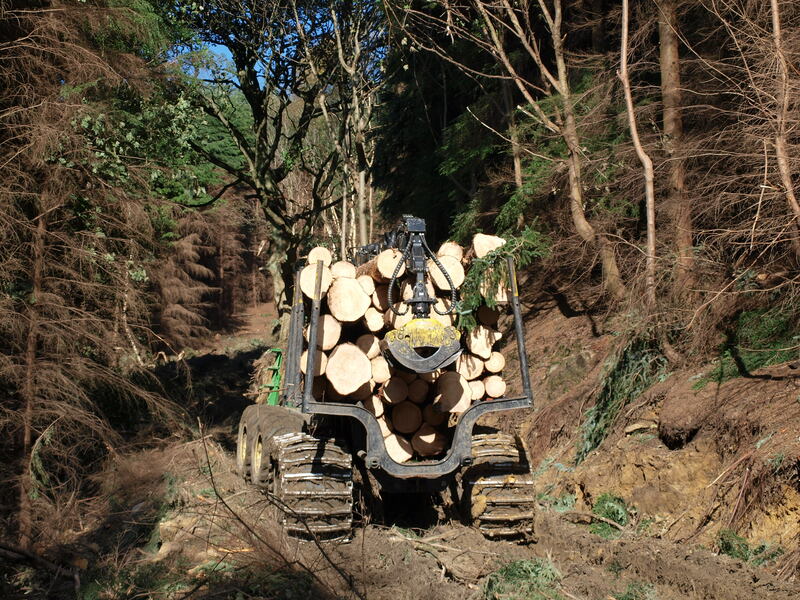 This year, it was the New Forest National Park Authority’s turn to host the event. 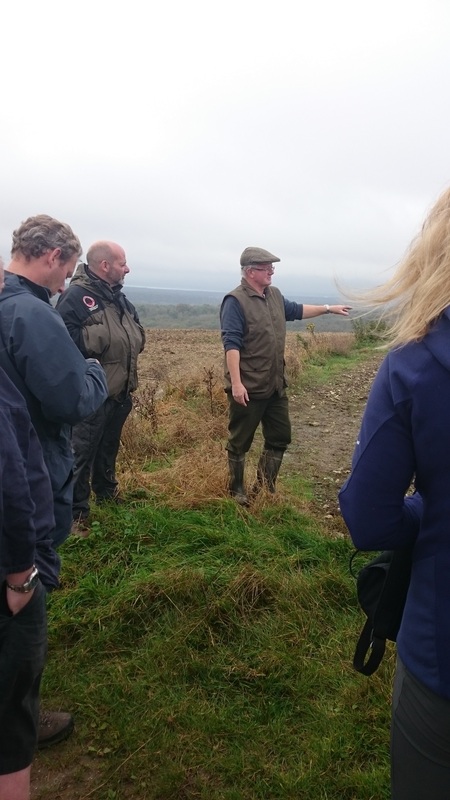 We got a fascinating insight into their landscape, their commoning cultural heritage, and their quality food and drinks producers making the most of their local assets. 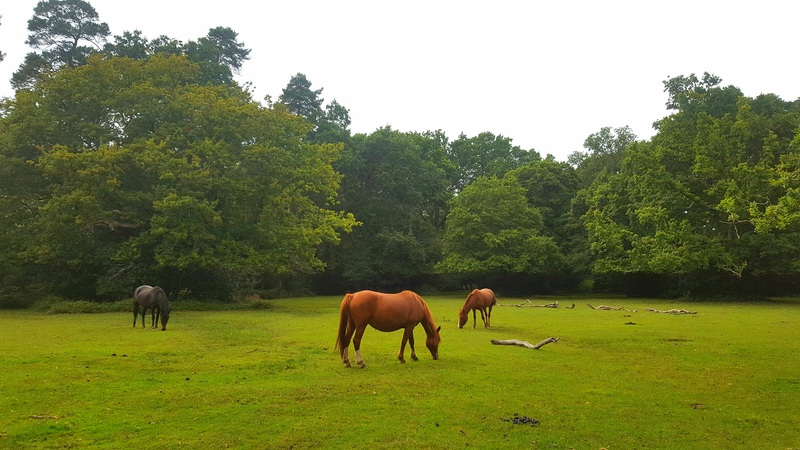 Commoners have helped to shape and define the New Forest landscape over hundreds of years by turning out their animals to graze the common land. It is this created landscape which has led to the area being designated as a National Park. The feral/tame animals which roam the New Forest have owners who have the ‘Rights of Common of Pasture’. These common rights are attached to properties, rather than to individual people. We met the Head Agister for the New Forest and a practising commoner at the Beaulieu Sales Yard to learn more about commoning as a way of life. What was made clear is that local people are very passionate about their commoning heritage and want to see this way of life continued through future generations. Working in partnership the New Forest Verderers (responsible for overseeing common rights and employing the Agisters) and Commoners, the New Forest National Park Authority, and the Forestry Commission (one of the largest landowners) were successful in applying to Natural England for funding for Europe’s largest agri-environment scheme (Higher Level Stewardship) which aims to restore and enhance the New Forest’s mosaic of habitats over time. To help sustain the commoning culture within the New Forest, the Commoners Dwelling Scheme has been set up by the New Forest National Park Authority. 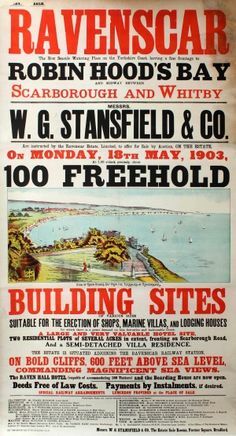 New Forest Commoners can sign up to an agreement with the Authority committing themselves to continue to common and to only sell on to another committed commoner, and they can then apply for planning permission to build outside of villages which is usually heavily restricted. 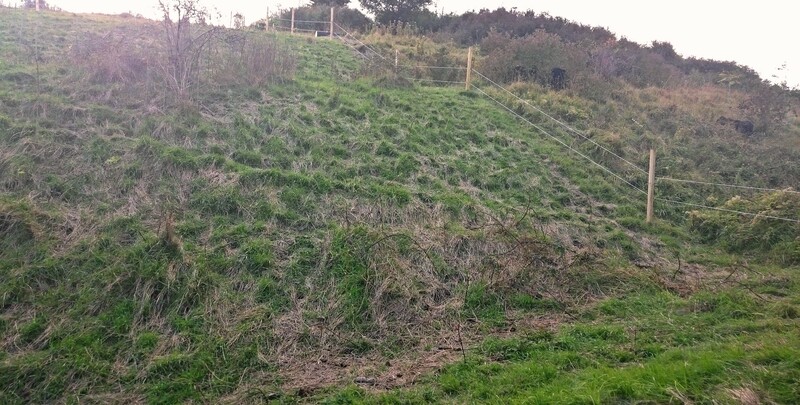 We met a local lady who built a house through the scheme and owns cattle, sheep and New Forest ponies which graze in the fields by her home and outside on the expanse of common land. 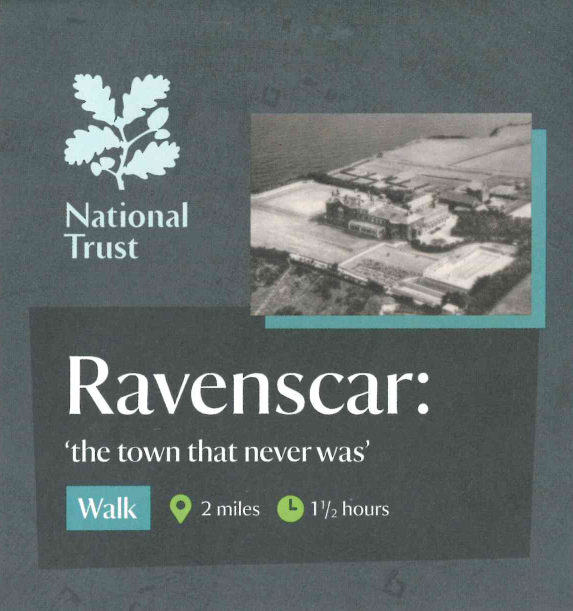 We also heard about a project where Commoner’s old photographs and associated stories are being recorded so that this intrinsic part of the New Forest’s history is not lost. 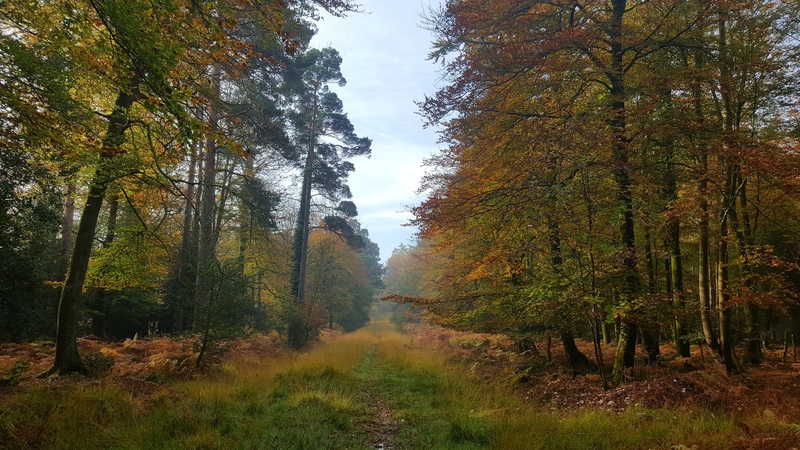 The New Forest Marque scheme is supported by the New Forest National Park Authority, as part of the socio-economic duty of all National Park Authorities to foster the social and economic well-being of their local communities. 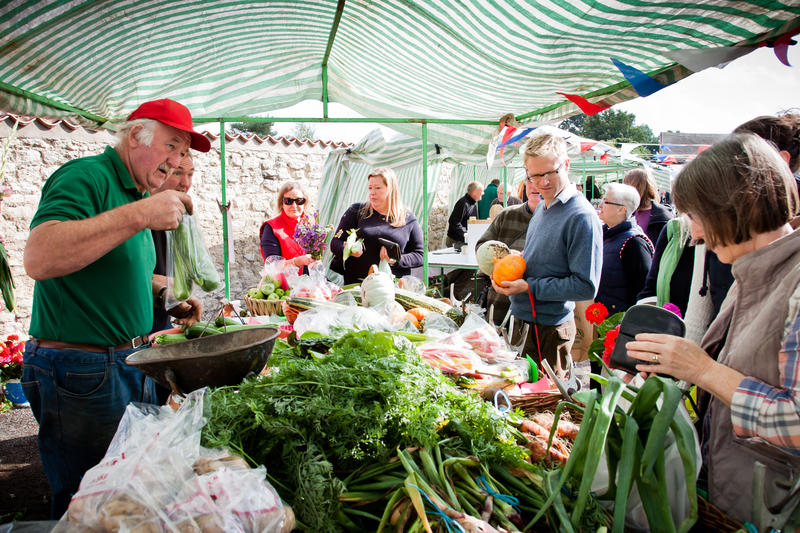 The Marque is awarded to quality produce which has been reared/crafted/produced locally and demonstrates to consumers that they are purchasing a product made with local ingredients identified with the image/ideal of the New Forest. 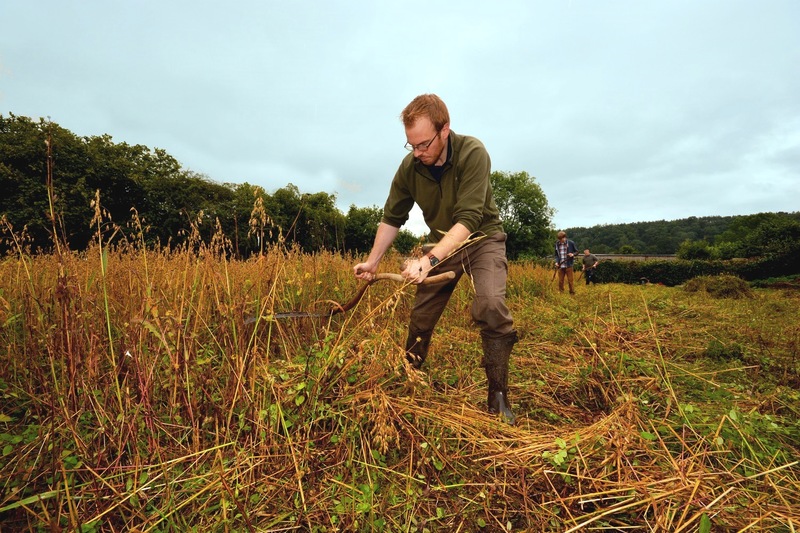 The scheme helps to champion businesses which produce quality local products, which in turn champions traditional farming techniques that are distinct to the cultural heritage of the New Forest. We visited the Lyburn Cheese Factory, which is a member of the New Forest Marque. Lyburn Cheesemakers is a family run business which produces high quality cheeses for local deli counters, the restaurant trade and even Waitrose. We learned about the process of cheese making from the milking of the cows through to the packaging up of the end product. We were also lucky enough to sample some of the cheeses which were absolutely delicious. We also got to visit the Dancing Cows Distillery and Brewhouse where they create artisan beers and spirits. They use local fruit and barley in their ingredients and their products are sold at markets and in pubs across the New Forest. Following on from the cheese tasting, we also got to imbibe some of the spirits which was very much appreciated! We spent a good part of the time discussing the future of agri-environment policies. 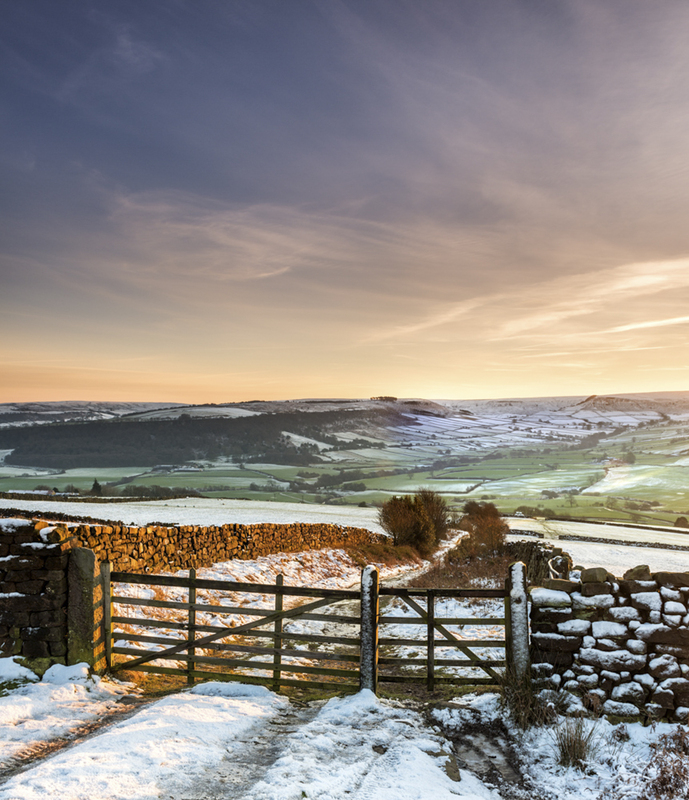 National Park Authorities across the UK recognise that a high level of coordination and collaboration is needed to plan for the future of environmental policy after Brexit. 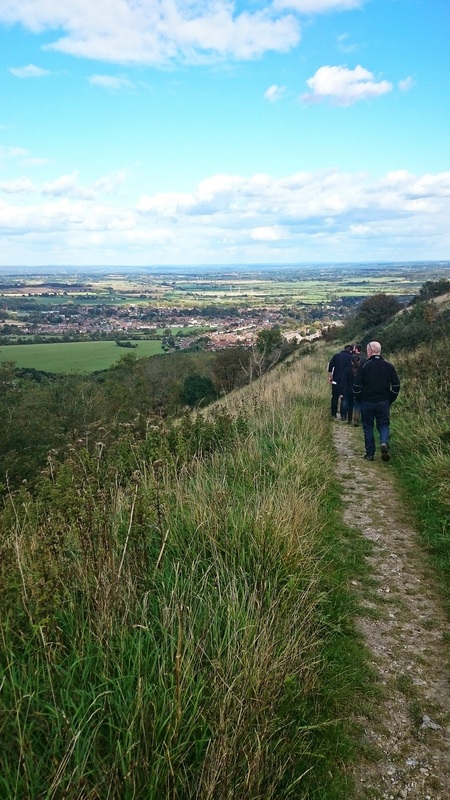 Working together National Park Authorities are hoping to be able to help shape the future which is so important to our landscapes. 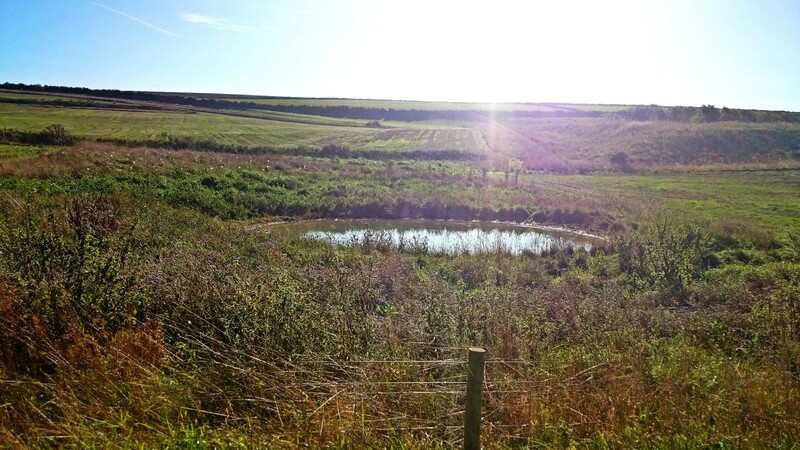 We’re all wanting a new effective and acceptable framework in which land managers and organisations can work together to achieve sustainable farming that produces good quality products whilst delivering positive environmental outcomes. Collaborative local decision making within National Parks working with farmer networks and environmental interest groups can help to achieve this. We’ll keep you posted. 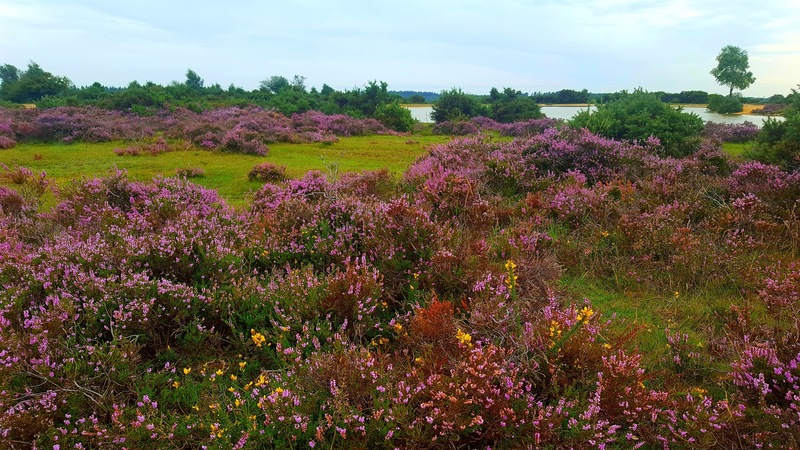 Our visit to the New Forest National Park reinforced my understanding of the National Park family – we are one of many and all National Park Authorities are trying to do similar things for the nation. It has been very interesting to visit somewhere so different to the North York Moors and learn about the landscape and cultural heritage that make the New Forest special, but there are also shared issues which don’t seem 300 miles away. It will be our turn to host the Farm Liaison Officers Meeting in 2019. John Christopher Atkinson (1814–1900) was an author and antiquarian. He was born in Essex, and ordained a priest in 1842. 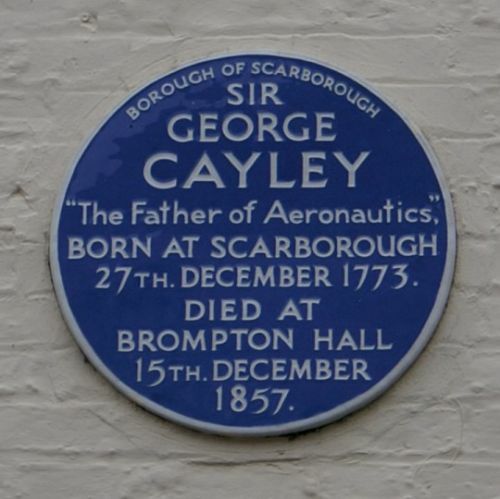 Progressing from a curacy in Scarborough, he first became domestic chaplain to the 7th Viscount Downe in 1847 before in the same year being made Vicar of Danby. So Atkinson relocated to this isolated Parish in the Cleveland Hills. Danby Parish and the surrounding area offered a new panorama to a gentleman antiquarian. Atkinson explored the history and natural history of his parish and acquired a unique knowledge of local legends and contemporary customs using primary sources i.e. his parishioners and the landscape around him. He produced studies on local dialects and, in 1872 he published the first volume of ‘The History of Cleveland, Ancient and Modern’. He went on to write and edit a number of books and was recognised in his lifetime with an honorary degree from the University of Durham. By far his best-known work was a collection of local legends, traditions and reflections on modern rural life which he published in 1891, with the title ‘Forty Years in a Moorland Parish: reminiscences and researches in Danby in Cleveland’. 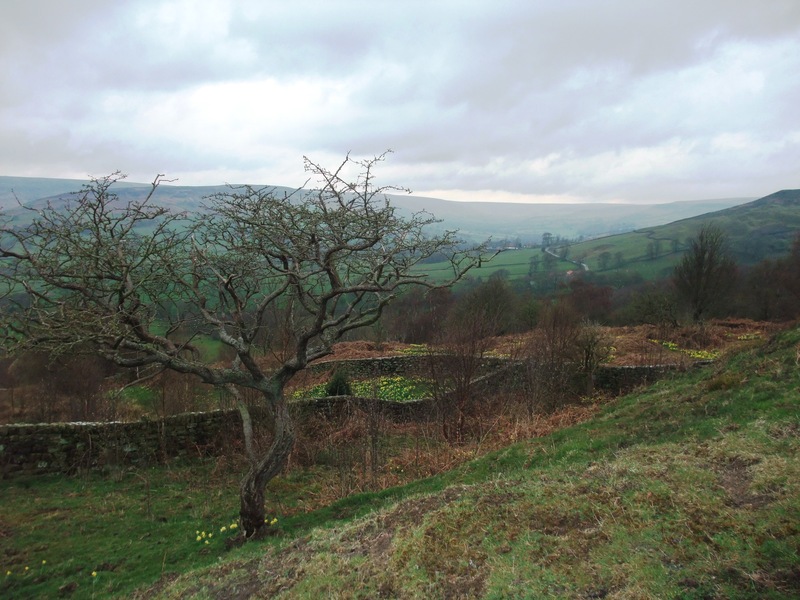 Atkinson died at the Vicarage in Danby, on 31 March 1900, and is buried at St Hilda’s Church in Danby Dale. He was married three times and fathered thirteen children, in between his writing. Clapper bridges are rare in the North York Moors and where they do survive they are often hard to find due to their simple functional appearance which is often hidden by a modern highway road obscuring their unique construction. They are one of the earliest known bridge designs – the design is found across the world. Clapper bridges were built with long, thin slabs of stone to make a beam-type deck and with large rocks or piles of stones for piers. Some clapper bridges were wide enough to accommodate a cart, while others were designed for pedestrians or horse riders only, with carts crossing at a ford alongside the bridge. 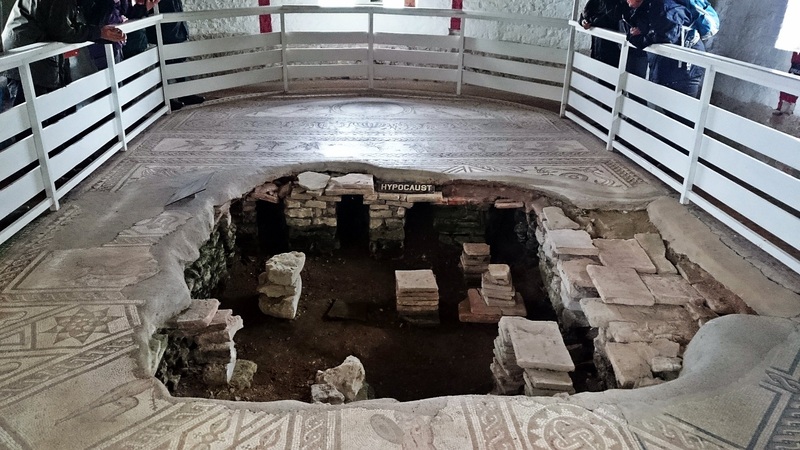 The word “clapper” could derive from an Anglo-Saxon word – cleaca – meaning “bridging the stepping stones”, but it is also suggested that the word derives from the Medieval Latin – claperius – meaning “a pile of stones”. Clapper bridges would have once have been common in Britain but over time these bridges began to fall into disuse as more substantial methods of bridge construction were needed and, undoubtedly, many clapper bridges were destroyed to make room for newer bridges. Clapper bridges are most commonly found on upland areas in Britain. 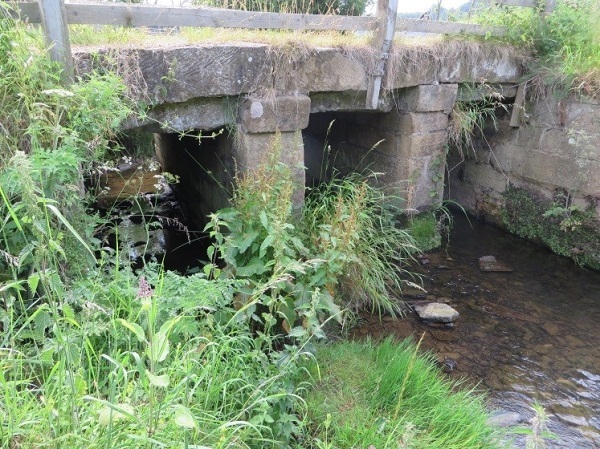 Elsewhere the importance of these bridges is recognised and protected through designation but as yet there are no listed clapper bridges in the North York Moors. 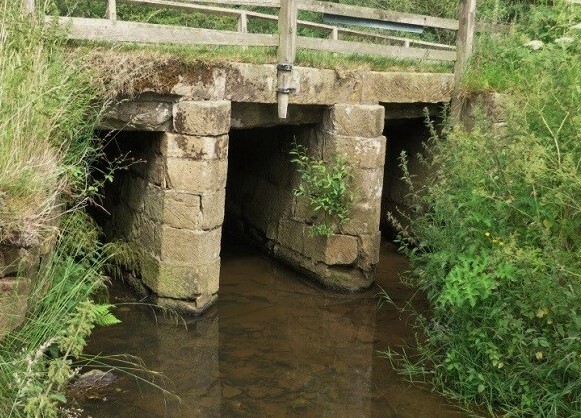 We’re keen to make sure that all surviving bridges in the North York Moors are at least recorded; please let us know if you come across one. Graham, our Senior Archaeological Conservation Officer, found this one near Castleton while out walking. An application has been made to Historic England to help secure its survival. The Cleveland Practice of blast-furnace technology for iron-making relates to a move away from large stone furnace structures towards larger, less enduring iron-clad construction. The zenith of this practice was reached in the Cleveland area from the mid-1860s, when for about 10 years the region took a world lead in blast-furnace practice. By 1875, the Cleveland area was producing 32% of the national output making it the greatest single iron-making district in the world. 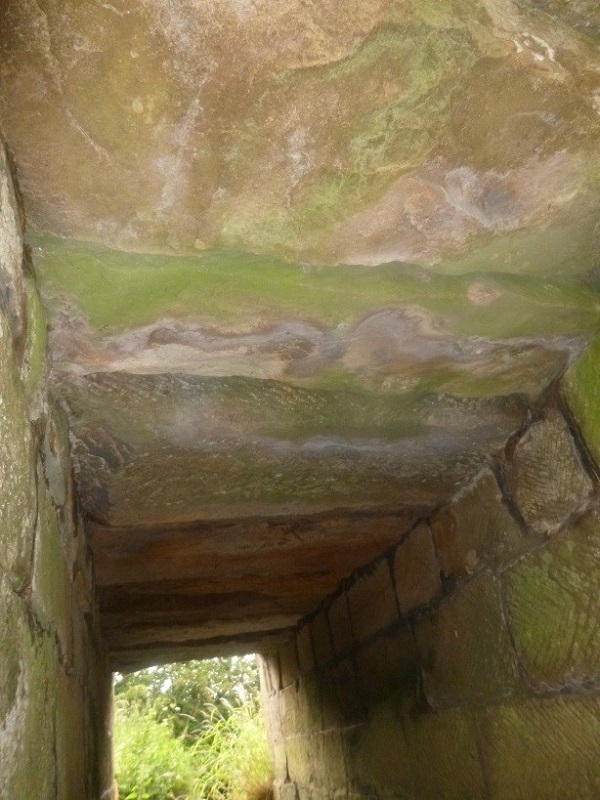 The Cleveland Practice was distinctive, with the ironstone always first roasted in a calcining kiln, close to the blast-furnaces, to which it would be transferred whilst still hot. The blast-furnaces took the form of tall cylinders, rising to a height of 80 feet, with an average capacity of 30,000 cubic feet. Furnaces were worked with closed top systems to avoid heat loss, with multiple hot-blast blowing engines used at higher speed / pressure and with powerful machinery to move supplies to the kiln tops more efficiently. This technique was developed specifically to smelt large quantities of relatively low grade ironstone as cheaply as possible and, to achieve this, reliance was placed on improving energy efficiency – the height of the furnace stack was increased in order to utilize the heat generated at the base of the furnace to heat the materials being charged in at the top. 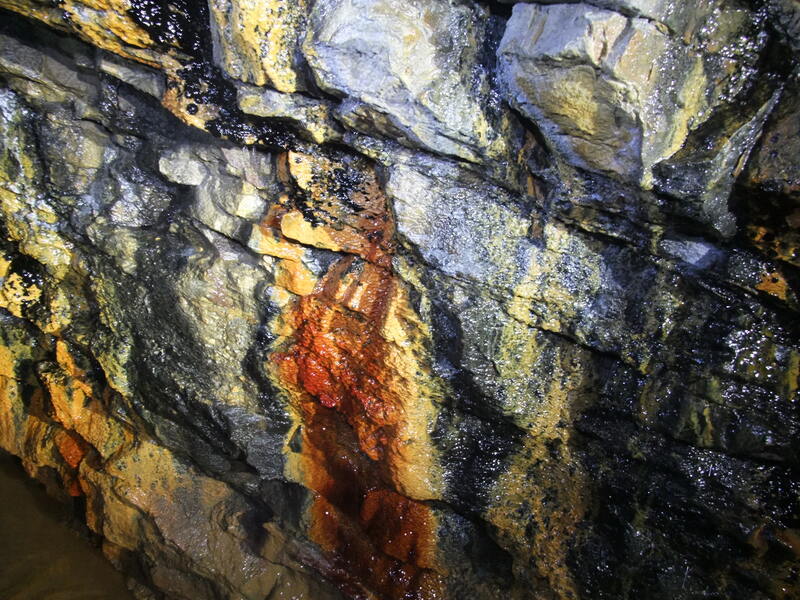 The disadvantage of poor quality Cleveland ironstone (generally with a purity of only 26-33%) was offset by the huge quantities that were available locally and the high quality coke from the Durham coalfields to smelt it. The transition from the old style blast furnaces to the new ‘Cleveland Practice’ style can be seen between the sites of the Beckhole and the Grosmont Ironworks in the North York Moors. The low quality ironstone from the Moors was contributing to the total at this stage but our most important period was pre-1850; once the Eston Mines came on-stream in the 1850s they were producing enormous quantities of (relatively poor-grade) ironstone which invigorated the rise of Teesside at the end of the 19th century. 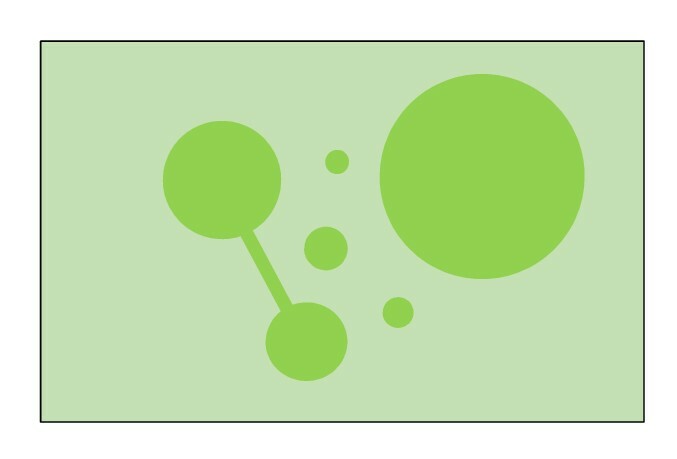 Unlike in many other National Parks across the world, National Parks in the UK have human populations. People continue to shape the landscape, conserve their cultural heritage and maintain their natural environment. 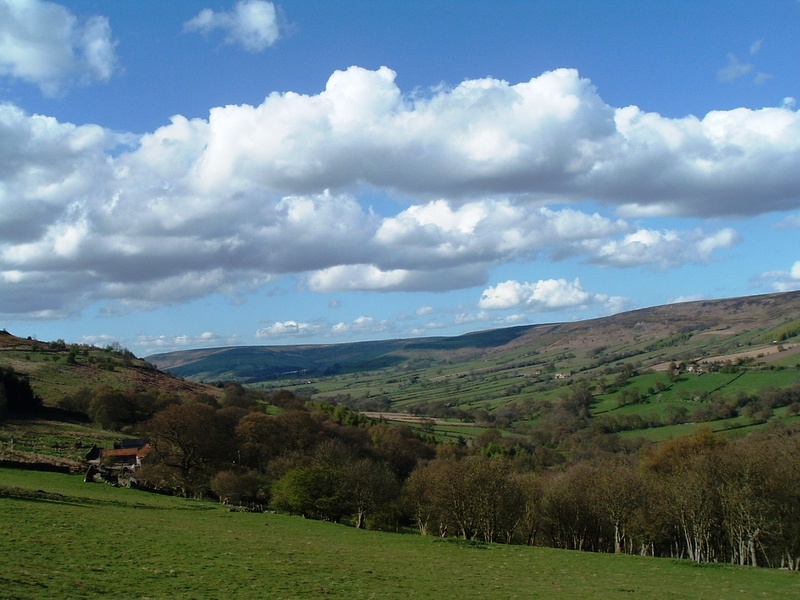 The nature of the North York Moors landscape means we have a pattern of dispersed settlements and individual farmsteads making up the communities in our National Park. 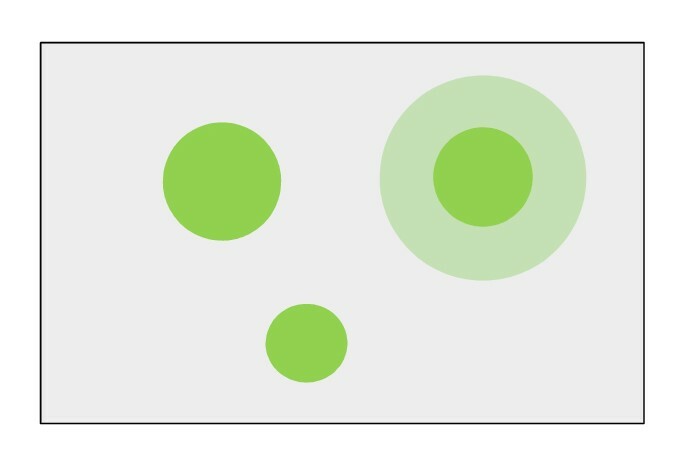 The majority of communities are small fairly isolated settlements with a limited range of services and facilities. Given the chance however communities work hard to make the most out of what is practical and to provide essential services as well as retaining and promoting a strong proactive sense of community and identity. 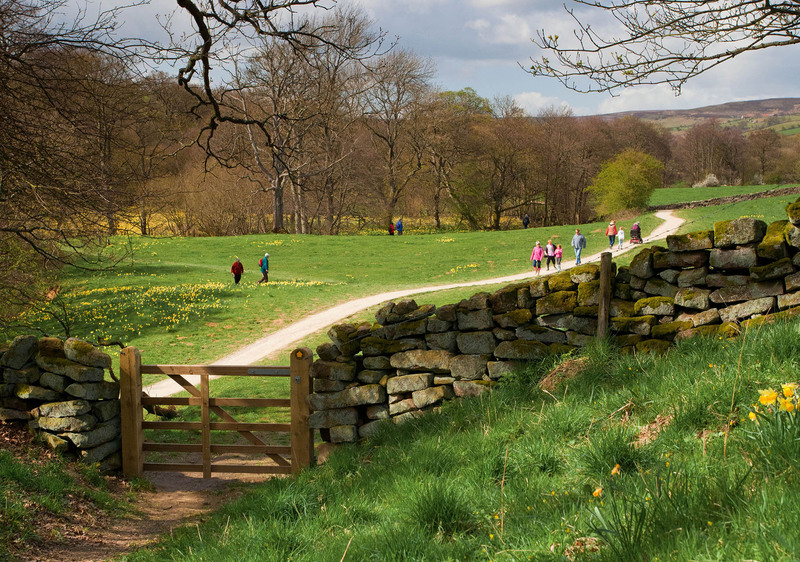 The National Park Authority’s planning policies within our Local Development Framework allow for some limited development opportunities including the creation of new facilities, housing and employment. 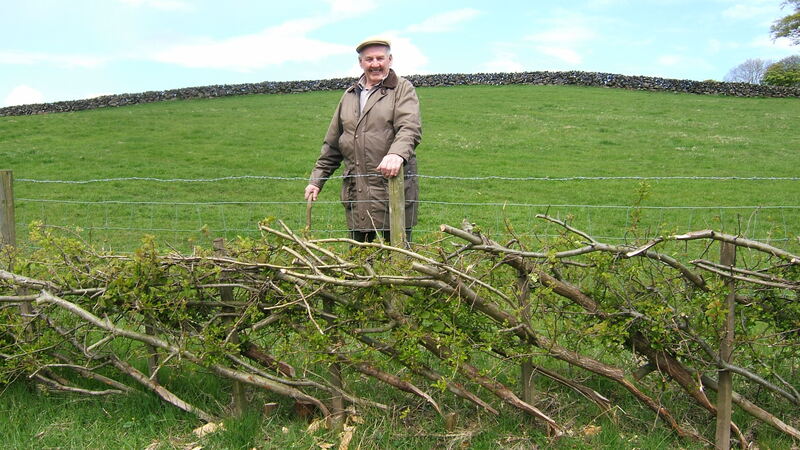 We have a long track record of working with communities whether that’s information exchange through regular Parish Forum meetings or the provision of funding support for community ideas through our Community Grant and the recent North York Moors, Coast and Hills LEADER Programme. 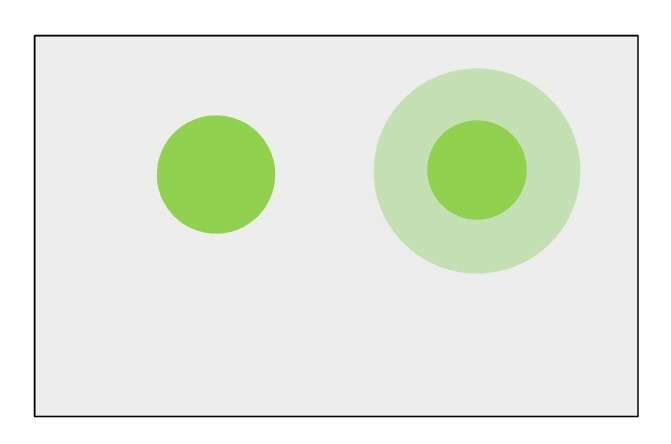 See also below. 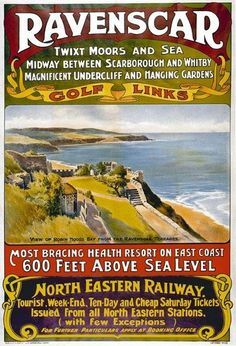 The North York Moors National Park has 26-miles of coastline with towering cliffs and rocky shores, steep wooded valleys, sheltered bays and sandy beaches. 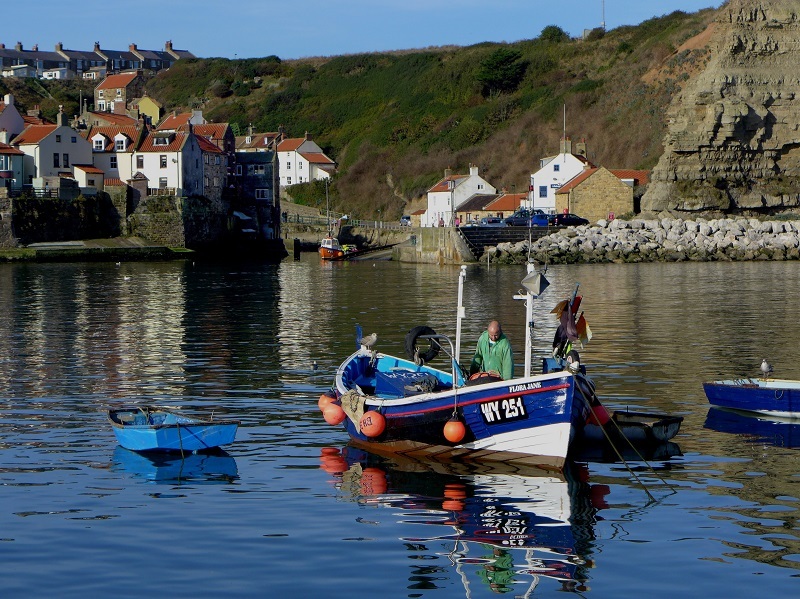 To showcase this fantastic coastline and the natural, fishing, artistic and culinary heritage of the coastal villages such as Robin Hood’s Bay, Staithes and Runswick Bay, we’ve secured £455,000 from the Coastal Communities Fund (CCF) to deliver the ‘Sea Life, See Life’ initiative from now until the end of December 2016. The Fund aims to encourage the economic development of UK coastal communities, and through this project we’re looking to attract new visitors who want to do something different, and to encourage visitors to stay longer and spend more. It’s a partnership project, with the National Park Authority working with local businesses and communities to define what really makes this area special and different. 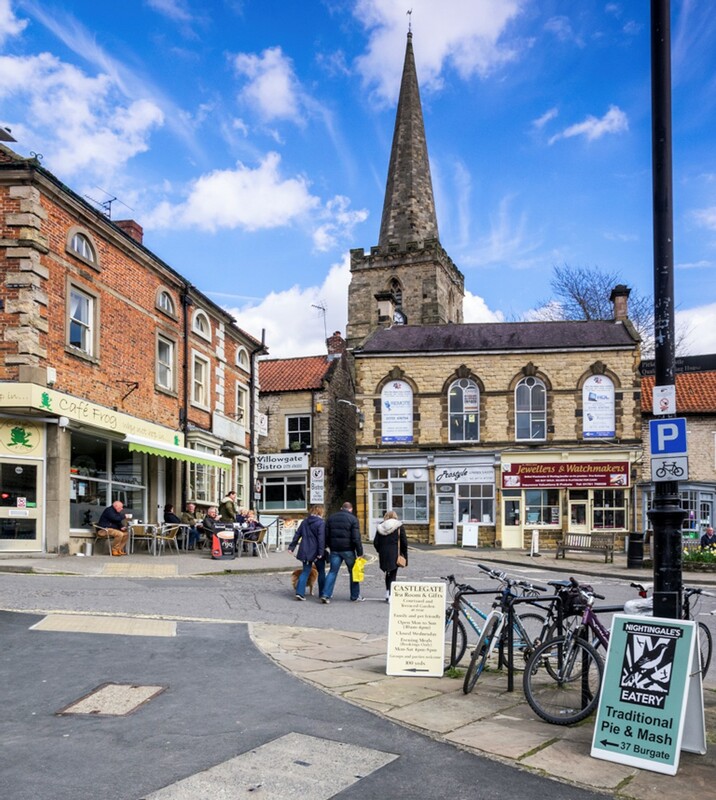 Workshops and skills training will set up local businesses and communities to be ready to guide visitors to the high quality experiences available and encourage them to support local supply chains to strengthen and sustain the North York Moors’ economy. The project includes small-scale infrastructure projects such as interpretation, heritage restoration works, village improvements, and new public artwork to be delivered alongside a strong public relations and social-media led campaign. There’s also support for new events, festivals and activities, including an interactive trail in Staithes to capitalise on CBeebies’ Old Jack’s Boat, which is filmed in the village. 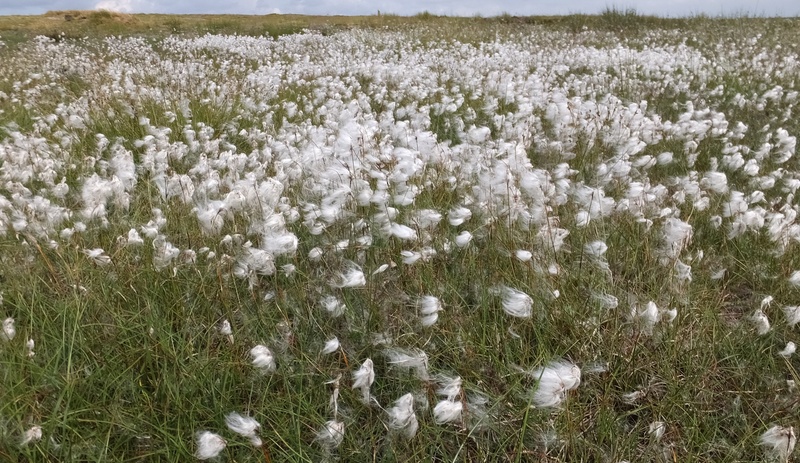 Patches of cotton grass – featherlike white smidgens of fluff – flutter in the early summer across the wetter areas of moorland . Cotton grass is a sedge, not actually a grass. A sedge is a grass/rush like plant with triangular solid stems and unassuming flowers which usually grow on wet ground. 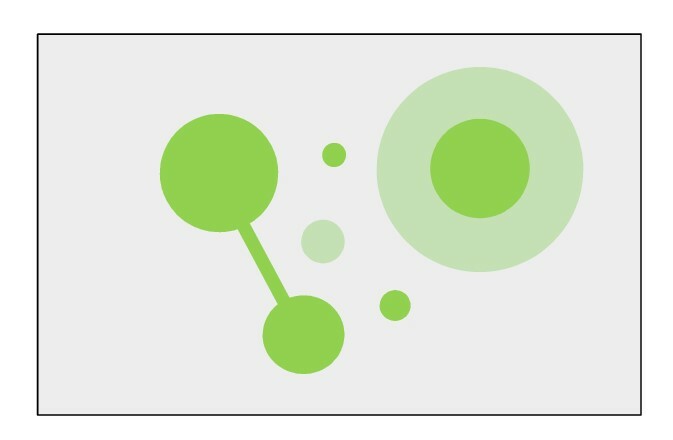 We do go on a bit about Habitat Connectivity on our Blog. That’s because it’s the fundamental concept articulated by Sir John Lawton in his Making Space for Nature review in 2010 which is guiding natural environment conservation efforts across the country. 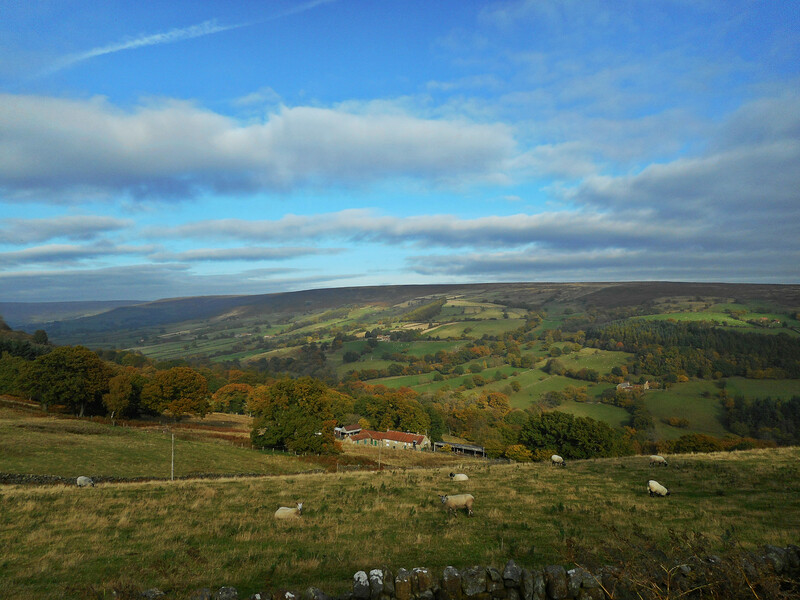 In the North York Moors we’re putting connectivity principles into practice working at a local scale. 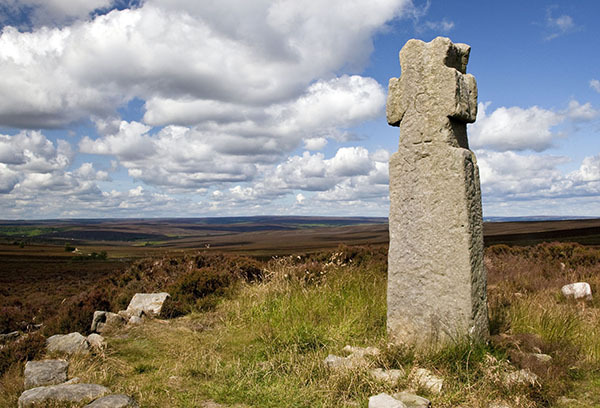 The remains of stone crosses can be found across the moorland area of the North York Moors. 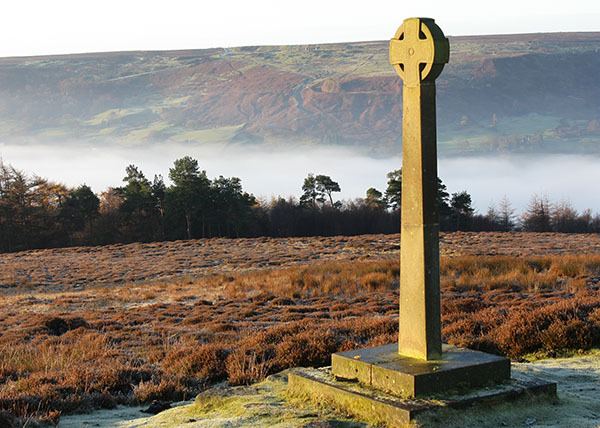 They are such a particular feature of the area that the North York Moors National Park took Young Ralph’s Cross to be its emblem. 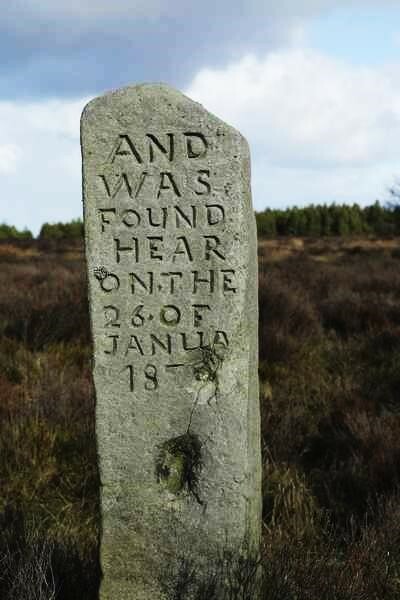 The survival of original moorland crosses is very variable – some only comprise the base or socket stones, whilst others appear more complete, although the latter may be due to modern repairs or replacement – such as Ainhowe Cross on Spaunton Moor which was replaced in the 19th century. 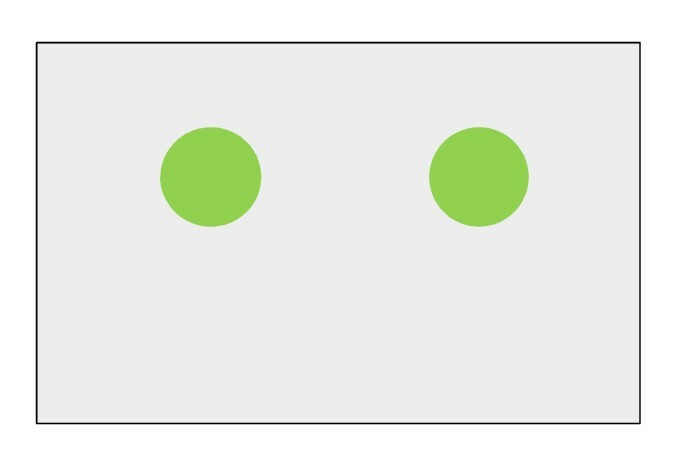 There are different styles of cross-heads – such as wheelheads (White Cross and Steeple Cross) and the simple upright cross shafts with projecting arms (such as Young and Old Ralph, Mauley and Malo crosses) – the latter make up the majority of the surviving examples. 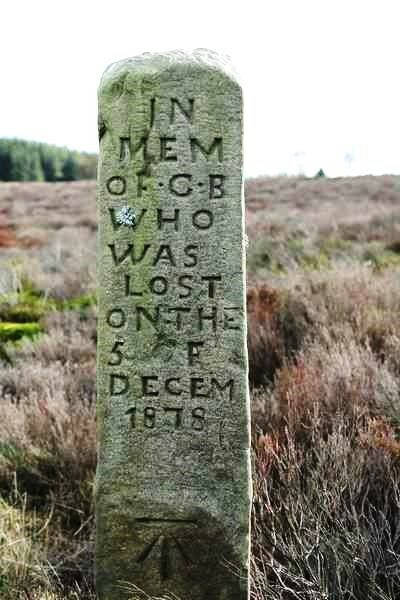 In the North York Moors the most relevant reasons for the original crosses seems to be as way-markers, boundary markers and memorials – potentially all three at once. For a Christian traveller coming across a symbol and reminder of Christianity whilst crossing the desolate moorland must have given hope and succour. Crosses may also have been erected by landowners to mark boundaries and as a good deed, or pre-existing crosses used as a local landmark to help define a boundary. 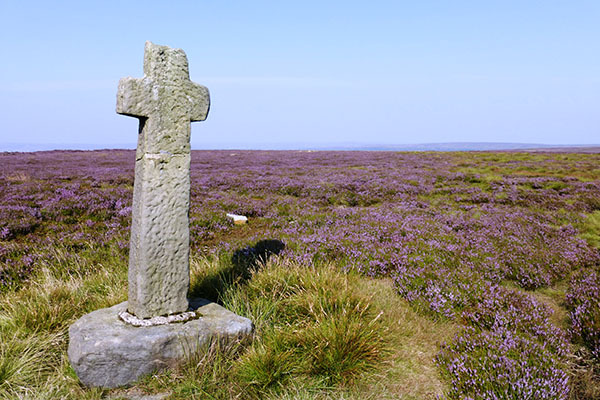 The most famous memorial cross on the Moors is also meant to be the earliest – Lilla’s Cross – which is said to mark the burial site of the servant who sacrificed his own life to save that of his King, Edwin of Northumbria, in the 7th century AD. Although the surviving roughly cut maltese cross is actually dated approximately to the 10th century AD. After the Protestant Reformation in England, the cross came to be seen by some as a symbol of superstition and this led to the slighting and destruction of individual moorland crosses. This may help to explain – in addition to weathering and deterioration over hundreds of years – why so many crosses today are missing their upper shafts and cross arms. A new stone cross was erected in Rosedale in 2000 to mark the Millennium, continuing a cultural tradition of the local area. In addition to the characterful structures mentioned previously – here are three photos of the faces of a stone near to Worm Sike Rigg – it’s inscribed to “G. BAKER AGED 68 YEARS WHO WAS LOST ON THE 5 OF DECEM 1878 AND WAS FOUND HERE ON THE 26 OF JANUARY 1879”. 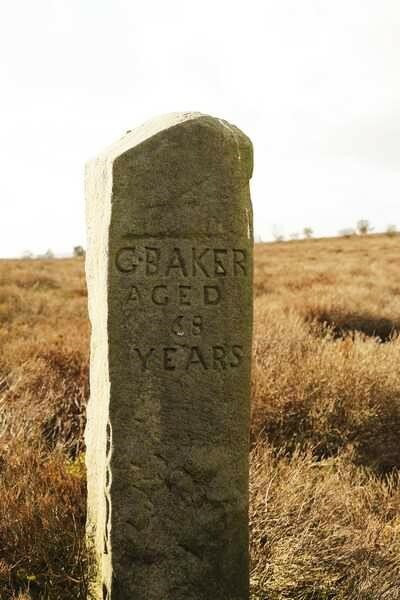 The supposition is G Baker died of exposure out on the moors and the stone was erected as a memorial to the man and the tragic event. 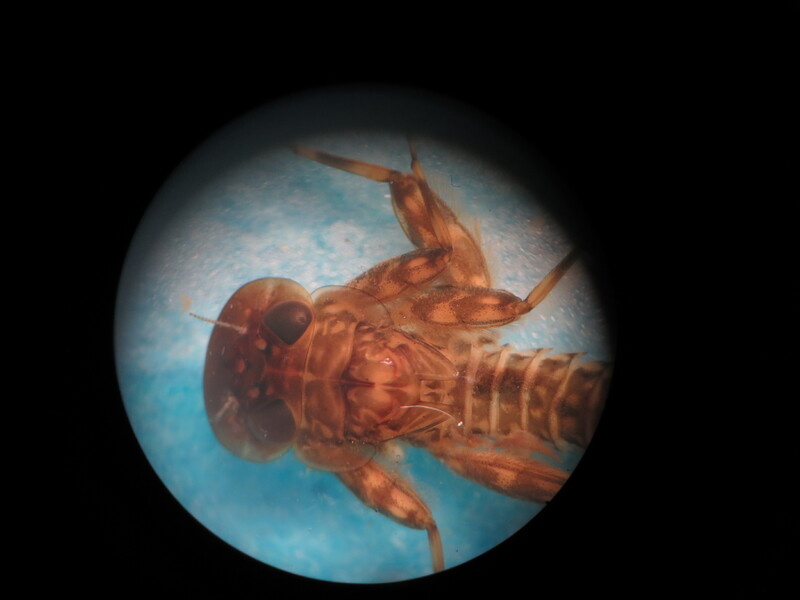 Emily is carrying on Sam’s good work – this is a photograph she’s taken of a Heptageniid down the end of a microscope. 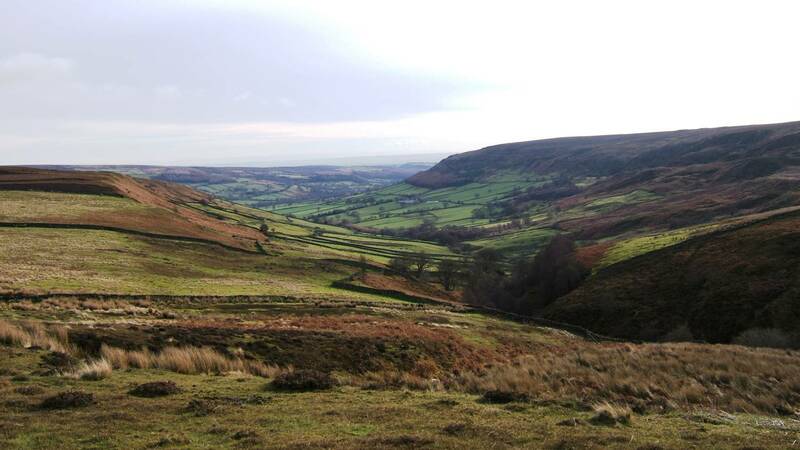 Following on from the previous North York Moors, Coast and Hills LEADER Programme which finished in 2013, we submitted a bid to Defra in September 2014 for a new LEADER Programme which would run from 2015 to 2021. 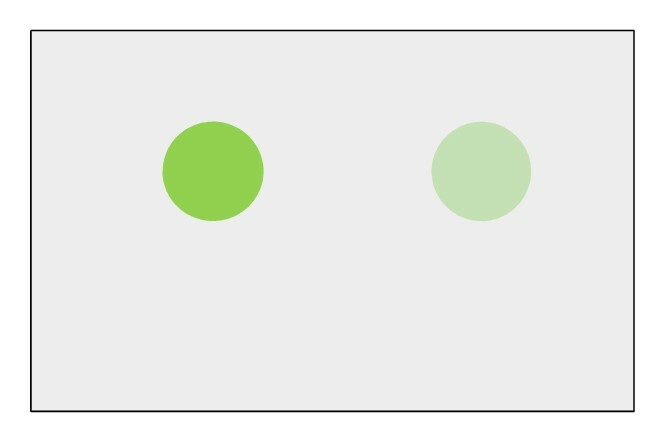 We’re just waiting to hear whether we have been successful, and we’ll share any news as soon as possible! In the meantime we are working out how to approach these priorities and what we would like to fund over the next six years so we’ll be ready to go as soon as we find out if this area’s LEADER Programme is approved. 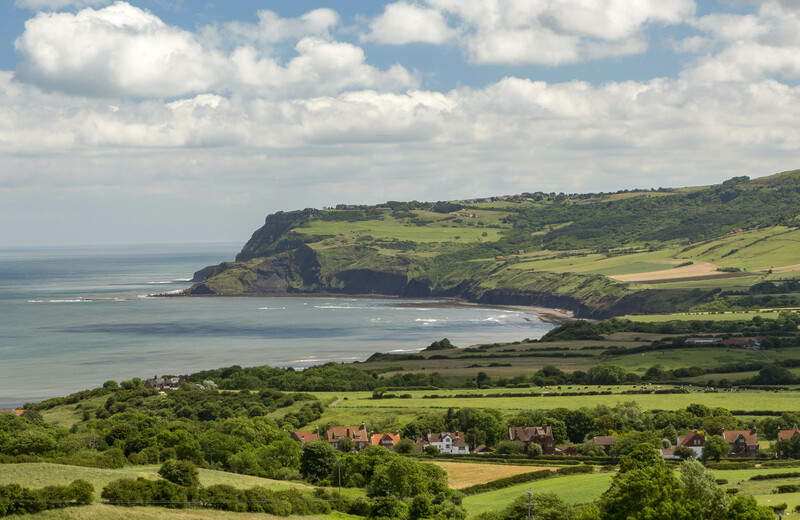 Keep in touch through our website, follow us on Twitter Follow @northyorkmoors and keep an eye on this Blog. And if you’re wondering whether last year’s blatant attempt to get someone from Iceland to view our Blog succeeded – unfortunately not. But we won’t give up – við hlökkum til annars árs varðveislu í North York Moors þjóðgarðurinn og við munum tryggja að láta þig vita hvað við erum að gera í gegnum bloggið okkar.